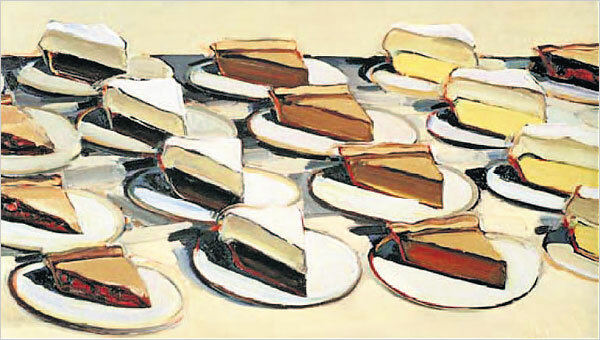 I was so pumped to learn Wayne Theibaud’s Boston Cremes and Pies, Pies, Pies were a part the Crocker Art Museum collection. 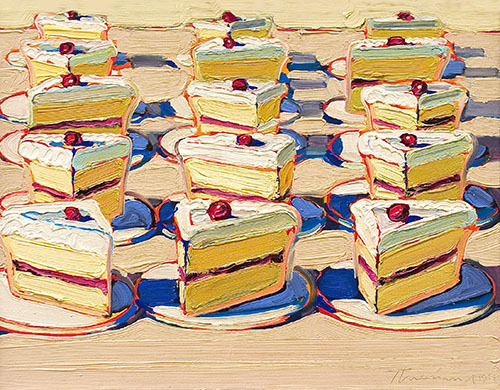 And then I realized that Betty Crocker isn’t actually a real person — it’s named after the California Supreme Court Justice. 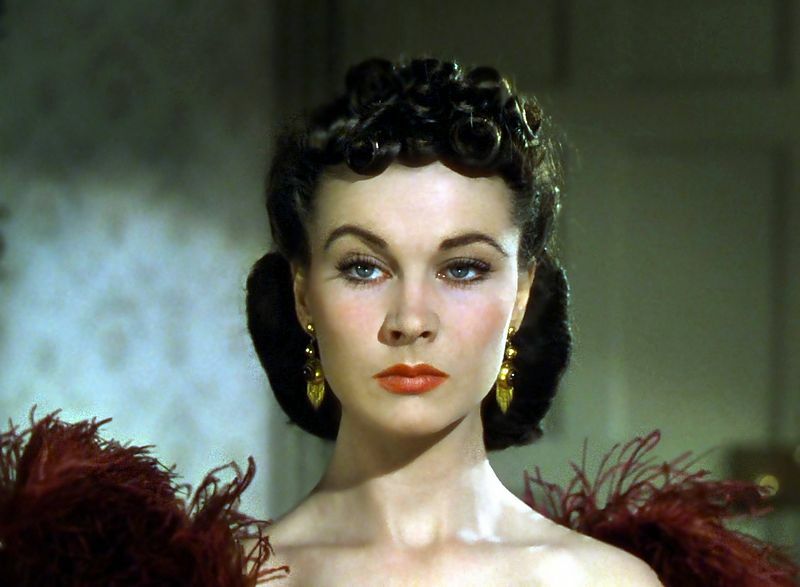 Happy birthday, Vivien Leigh. Those eyebrows, that stare, is absolutely, most certainly everything I want in my life. Happy birthday, Alicia Silverstone! Thank you for gifting us with calling someone a Monet and falling for Paul Rudd. Even now, whatta Baldwin. Happy birthday, Julie Andrews. I hope it’s supercalifrageli…uh, grand. Thanks for giving us the architectural splendor that is the Pompidou. I can’t tell what’s more regal, Pegs — that full skirt or that Calder mobile. Hope it’s a good one, lady! 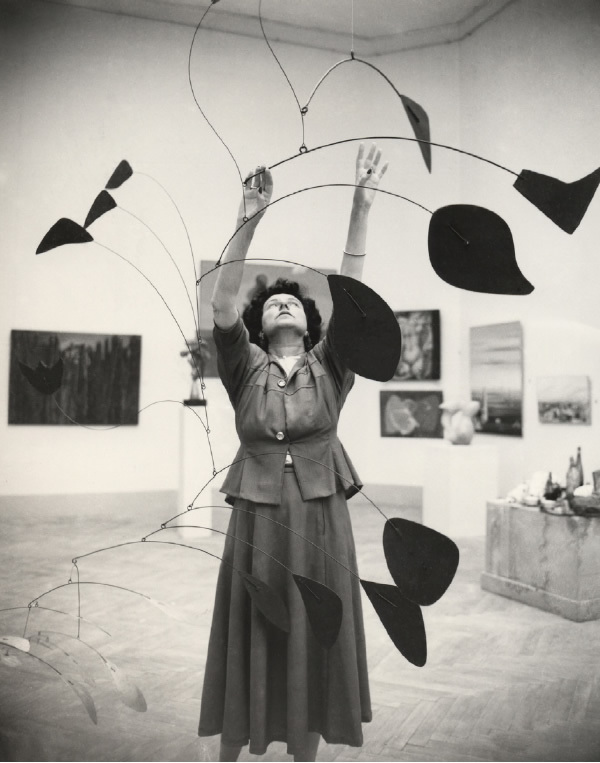 Read more about Peggy Guggenheim here. 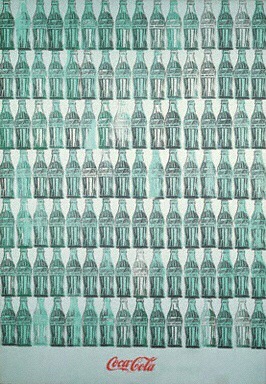 Happy birthday, Andy Warhol. I’ll crack a cold Coke, or a bunch of ’em, for you. 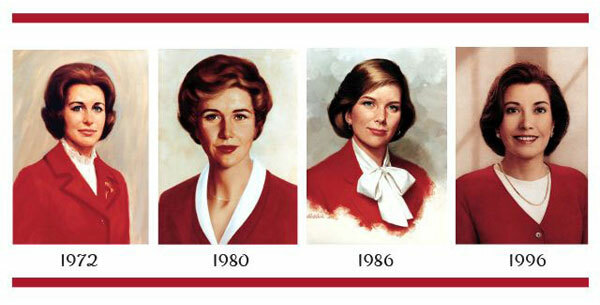 Fun fact: Coca Cola’s swirl, known as the Dynamic Ribbon, was part of a graphic re-design in 1969. Its design is made to look like the bottle’s contour. Snazzy! Huffington Post made me feel TERRIBLE this morning when it mentioned Degas celebrated his 180th birthday and I didn’t even know about it. Well, I’m going to go ahead and pretend that turning 180 years old requires two days and therefore, I am RIGHT ON TIME. Preach, Degas. I feel that way when girls stare. It’s a printed maxi, ladies, and I am OWNING IT.